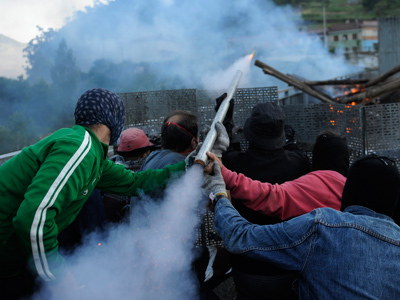 Bolivian police striking over low wages turned violent, vandalizing police intelligence headquarters in the city of La Paz. At least three people have been injured as police clashed with anti-riot forces. 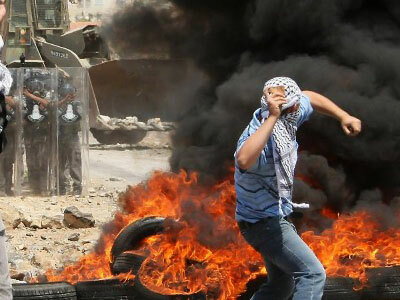 ­On Friday, scores of masked protesters attacked the police building. 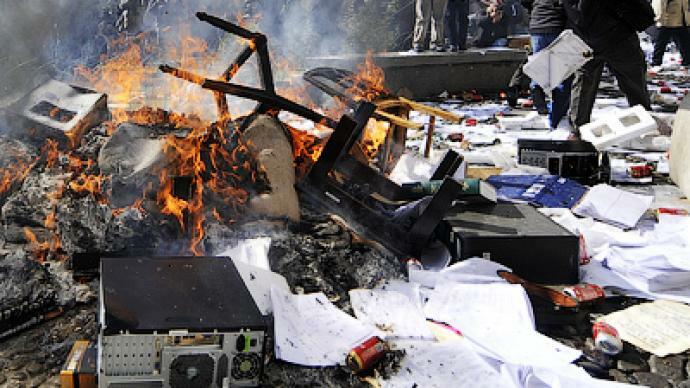 They threw furniture and documents outside, setting them on fire. The police protests have spread nationwide, with some 4,000 officers occupying barracks. Police commanders did not participate in the mutiny. President Evo Morales stayed in his palace on Friday, under military police protection, after returning early from a summit in Brazil. Currently the average of salary of a Bolivian police officer is roughly $195 a month. 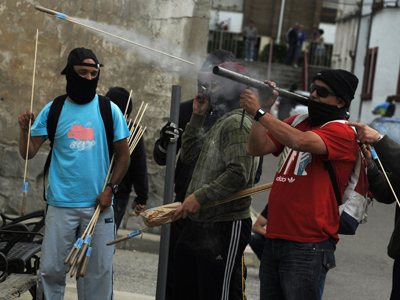 The government has proposed to increase their pay to $287 a month, in order to suspend the acts of violence. There are some 28,000 rank-and-file police officers in the country. A revolt over wages in 2003 at the same base resulted in a gunfight with soldiers that left 19 dead.